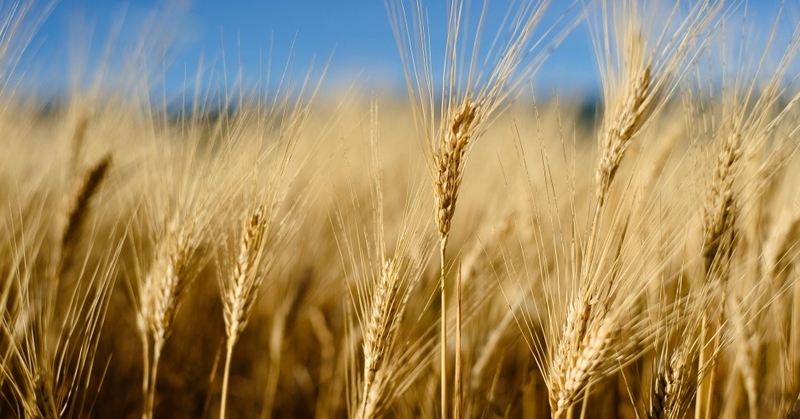 Molecular biologist from the University of Canterbury in Australia, Jack Heinemann, has warned the world of the potential dangers associated with consuming a new GMO wheat crop. Indeed, consumption of this new “crop” — if you can really even call it that — is risky business. The crop contains an enzyme suppressor that can lead to liver failure in humans after consumption. Dr. Heinemann states in his report on the crop that the enzyme suppressor used in the wheat may also lead to the suppression of the enzyme which produces glycogen in humans. Glycogen is essential to the human body for blood sugar metabolism, and suppression of the enzyme that leads to its creation would be catastrophic to the body. People who eat this genetically modified wheat could unknowingly contaminate their bodies with this very dangerous enzyme suppressor and cause their own livers to be unable to create glycogen. The absence of glycogen production would inevitably lead to liver failure. In a press conference, Heinemann stated “What we found is that the molecules created in this wheat, intended to silence wheat genes, can match human genes, and through ingestion, these molecules can enter human beings and potentially silence our genes.” Dr. Heinemann states that he has found hundreds of potential genetic matches between humans and this new wheat product that could potentially mediate this deadly response. The CSIRO yesterday revealed it had received approval from the Office of the Gene Technology Regulator for two field trials of wheat and barley with altered starch composition. The latest crop had been planted in the ACT in June. It is understood this type of GM wheat has not been planted in WA. But the CSIRO would not comment on Professor Heinemann’s findings. Heinemann’s report has been backed by several other scientists, including Flinders University biochemist Judy Carman and molecular genetics expert Michael Antoniou, from Kings College, London. Dauntless Dialogue - ALLIANCE INSIDER for March 21, 2018 - "Stage 5 Will Start By This Weekend"